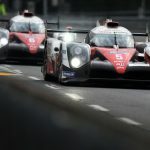 Toyota will continue to race in the WEC next year, signing up for the 2019-20 campaign in the LMP1 class.Toyota Gazoo Racing has confirmed it will continue to race in the FIA World Endurance Championship’s LMP1 class through the 2019-20 season. 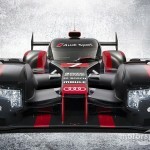 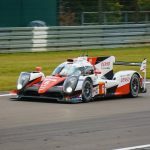 Following the departure of fellow LMP1 manufacturers Audi and Porsche in 2016 and 2017 respectively, Toyota was left as the sole non-privateer team in the WEC’s premier class, but continued to race against a raft of new entrants to the category. 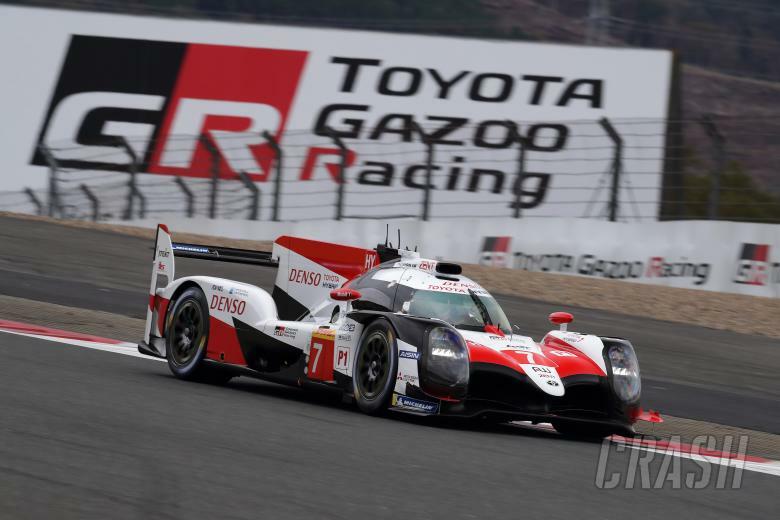 “TOYOTA GAZOO Racing will compete in the 2019-2020 FIA World Endurance Championship (WEC) season, it was confirmed today,” the statement reads. 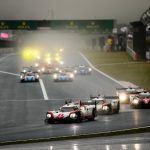 “The team will enter two of its hybrid-powered TS050 HYBRID race cars into all eight rounds, beginning on 1 September 2019 with the 4 Hours of Silverstone and concluding with the Le Mans 24 Hours on 13-14 June 2020. 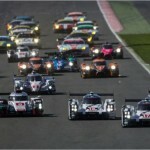 “The driver line-up for the 2019-2020 season will be announced at a later date. 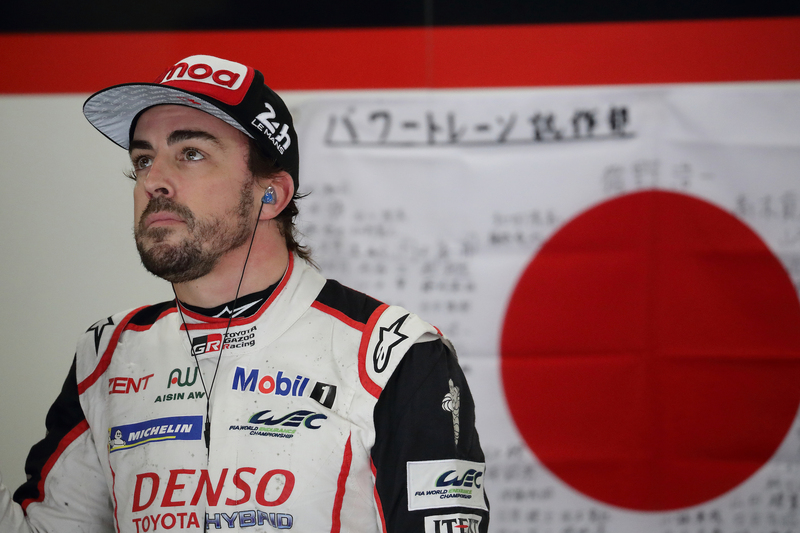 The main question mark hanging over Toyota’s line-up for next season is whether two-time Formula 1 world champion Fernando Alonso will continue to race in its LMP1 line-up. 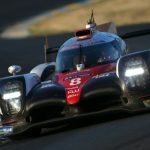 The Spaniard said last month at Daytona that he was “50-50” over continuing with Toyota, and that he would make a decision following the conclusion of the current WEC season in June.